Chile is one of, if not the, most geographically diverse countries on the planet. Its fertile central valley has earned international acclaim for producing some of the world’s best wines, and further south, the pure natural beauty of the Lake District bursts with verdant forests, crystalline lakes, jagged mountain peaks, and even active volcanoes. On this 7-day journey, you’ll experience it all on a custom-designed bike adventure, where you’ll pedal far from traditional tourist routes over country roads, through forests, and along rows of vineyards laden with grapes. After a one-hour drive from Santiago, you will begin your biking adventure with a tasting to celebrate the start of the ride at the award-winning Emiliana. A true leader in the concepts of biodynamic and organic agriculture, Emiliana aims to create the highest quality wines while promoting sustainability and social responsibility. Emiliana’s wine portfolio is backed by major national and international awards and recognition, and its wineries are certified Fair Trade and Carbon Neutral. Then, you’ll hop on your bikes and head to Loma Larga vineyards. Named “Winery of the Year 2011” by Wine & Spirits magazine, Loma Larga continues to represent the best of the Casablanca Valley. Loma Larga sets the bar for quality cold-climate red wines with several award winners and consistent 90+ point ratings by such prestigious publications as Robert Parker’s Wine Advocate. Here, you’ll enjoy a tour through the winery and a tasting followed by a picnic lunch, before being dropped off at Matetic’s Casona. The day starts with a short transfer from Algarrobo, where you will begin a loop around the breathtaking San Antonio Valley – some of the best cycling in Chile’s Central Valley. First, you will pedal through the quaint village of Lagunillas where we will turn east and gently climb into the foothills of the coastal range. Here, we will access the private farmlands of the Rosario Valley which belong to the Matetic Winery. This is a fun route with stretches of dirt roads and the chance to explore the property’s antique winery, Coralillo, before arriving to the state-of-the-art facilities of the winery that Wine & Spirits magazine called a “great ambassador” for Chilean wine on the world stage. We’ll enjoy an excellent tasting followed by lunch at Matetic’s Equilibrio Restaurant. 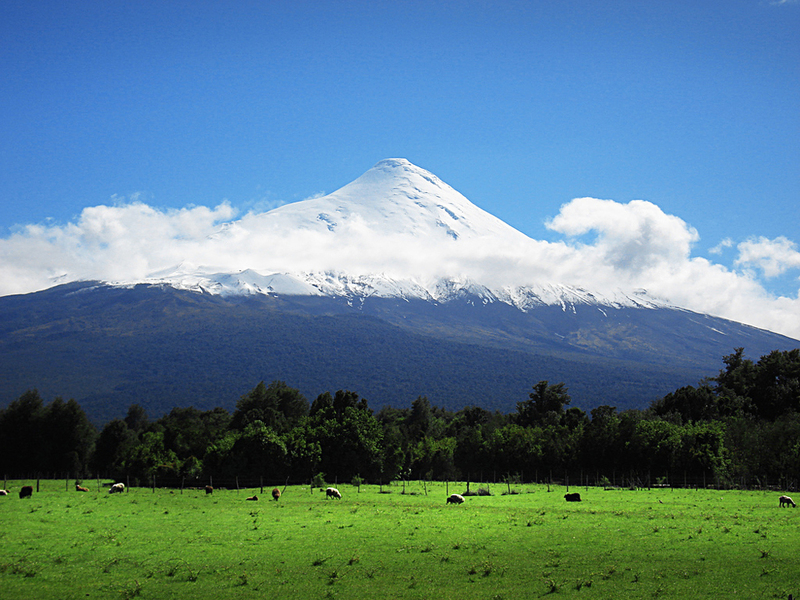 In the morning, you will return to Santiago in time for your flight to Puerto Montt. 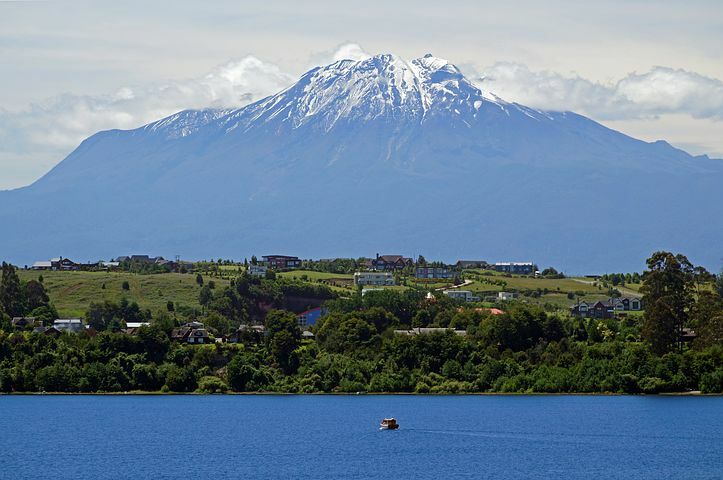 Upon arrival to the Puerto Montt airport, you will be transferred to the beautiful town of Puerto Varas. Here, your guide will meet you at your hotel for a half day of exciting adventures in Chile’s Lakes District. You’ll embark on an exciting adventure white water rafting Class III and IV rapids on the mighty Petrohué River, which flows out of Lake Todos Los Santos. Throughout the day, you will be surrounded by the jaw-dropping scenery of snow-capped volcanoes, green forests, and deep blue waters. After a delicious breakfast, you will begin your day riding from Petrohue Lodge and Lago Todo Los Santos toward Lago Llanquihue, with the majestic Volcano Osorno as the backdrop. Then, head on toward the Petrohué Falls and Ensenada. After a brief rest, you will continue your trip to Puerto Fonck where you will stay in a beautiful wooden antique house reminiscent of colonial Germany. Today you’ll explore a large and scenic section of the Vicente Perez Rosales park, the first park opened in Chile, in the Desolación Hike. After starting with a short uphill hike you’ll be rewarded with stunning views of the volcanoes and lakes surrounding this section of the park. The Andes Mountains emerge at the horizon as you reach the emerald waters of Lago Todos Los Santos. After this six-hour hike, you’ll stop at the Petrohue Falls before returning to Fundo Los Guindos. 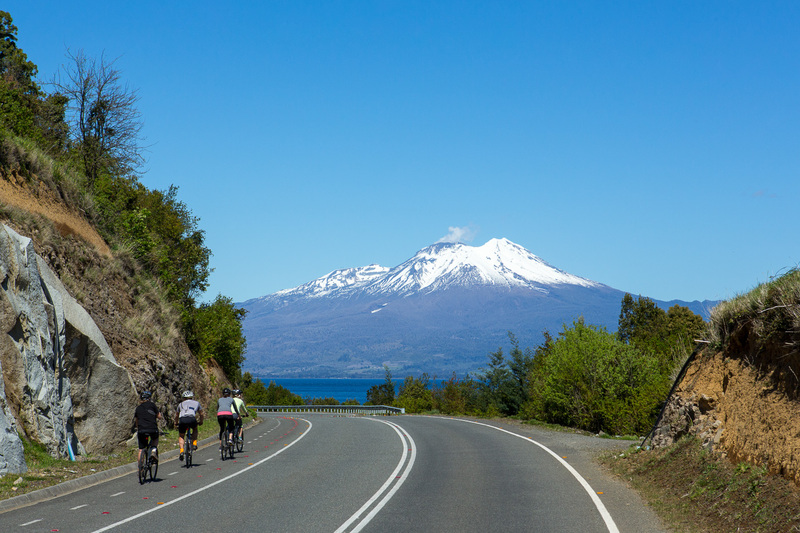 Your day starts with pedaling through an incredibly beautiful route along the shores of Lago Llanquihue from Los Guindos to Frutillar, where you’ll have a traditional Patagonia-style lamb roast. Then, transfer from Frutillar to Puerto Varas, where you’ll spend the night. As your trip winds to an end, you’ll cross the incredible Estuary of Reloncaví en route back to Puerto Montt. 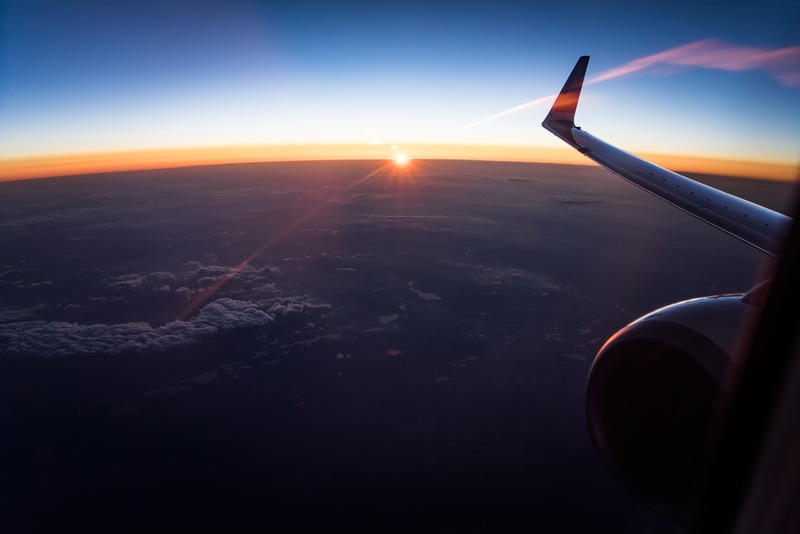 You’ll say good-bye to your guide at the airport and return to Santiago in time for your connecting flight. Located on the shores of Todos los Santos, the Petrohué Lodge is an excellent base for fly fishing, hiking, canyoneering, rafting and many other activities. It offers 20 rooms with views of the lake, volcano or river. The Lodge also features a bar, coffee shop and restaurant with typical Chilean and international food, indoor/outdoor pools, a store, and laundry. For the more outdoorsy type, the option of reserving a cabin always exists. Petrohué Lodge offers four lakeside cabins on the shores of Lake Todos los Santos, which are constructed of native wood and made for groups of 4, 7 and 8 people. They come with a completely equipped kitchen, maid and laundry service, fireplace, terrace and balconies, and access to all lodge amenities. 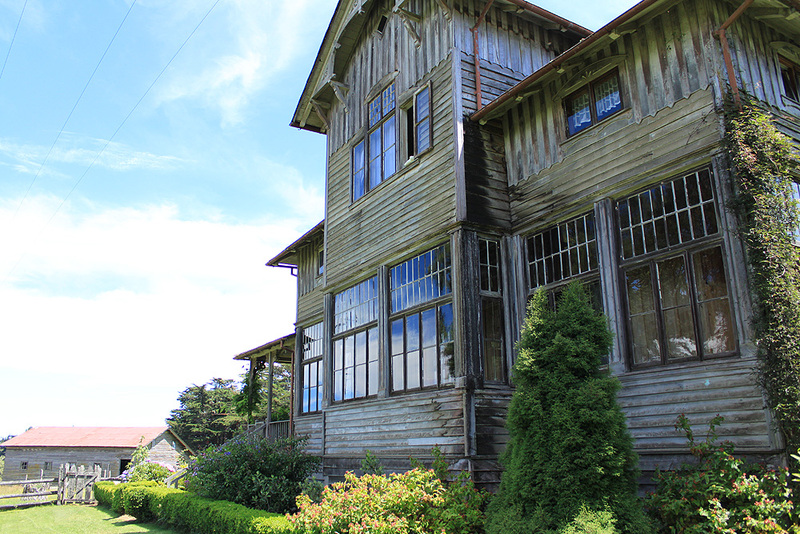 This unique B&B was built in 1910 and maintains its rustic and classic style in a rural setting on Lake Llanquihue. With only two rooms and two cabins, Los Guindos makes for a relaxing and intimate getaway. It offers great home-cooked meals adding to its already cozy and inviting atmosphere. With spectacular views to the Osorno Volcano and Lake Llanquihue from each of its 92 rooms, Cumbres Puerto Varas pairs breathtaking scenery with outstanding service and world class cuisine. The hotel was recently recognized for its service by Trip Advisor as a 2013 winner of the Traveler’s Choice award. Its warm, comfortable design reflects the local style of Puerto Varas and invites all who enter to relax. Cumbres Puerto Varas also offers food at its restaurant, Cumbres del Lago.